You are here: Home / Life / Home / What Is A Smart Home And Do You Need One? There are so many incredible devices to make our homes more efficient as well as offering us peace of mind. I was introduced to the latest technology for the home. Some of the products I’ve already purchased and tested out first-hand as a homeowner. At a recent event entirely set up in an actually house hosted by the companies and Best Buy there were many products that “Works With Nest”. What is it? Nest is a company that include products that are thoughtful, easy to set up and use. It’s a simplified way to control the most important needs in your home right from your mobile device. Some features require internet connection, Wi-Fi and/or Bluetooth. Products that work with Nest are marked on the packaging definitely worth keeping an eye on as we continue to see more smart home devices come into the market. 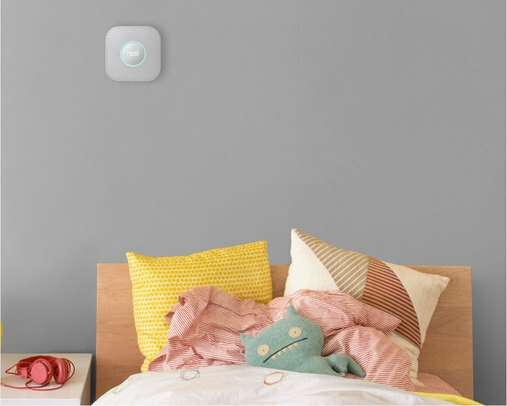 Nest Protect Wi-Fi Smoke & Carbon Monoxide Alarm: We all need them in our homes but this Nest Smoke & Carbon Monoxide detector gives added peace of mind. 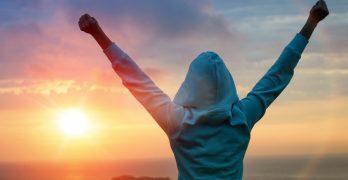 Should it sound off while you’re at home, the voice comes on to tell you the level of urgency as well as what room the activity is activated in. If you’re away, you will receive instant notification on your smart device via Nest app to let you know what’s happening. What’s amazing is that they also talk to each other. If I’m in the basement and the alarm goes off on the upper floor the one nearest to me will alert me should there be an emergency elsewhere in the house. That way, you can get straight to the problem faster and with accuracy. The alarm box also acts as a night light in the dark. It senses when you’re near and offers a soft glow to help you see at night. August Blue Tooth Smart Lock: Keys are so last decade since August brought out this genius smart lock. Installs inside your home (but outside still looks like a regular key lock) and you control who has access to your home. 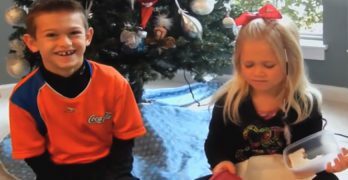 Kids forget to lock the door? No more wondering now you can check on the app. 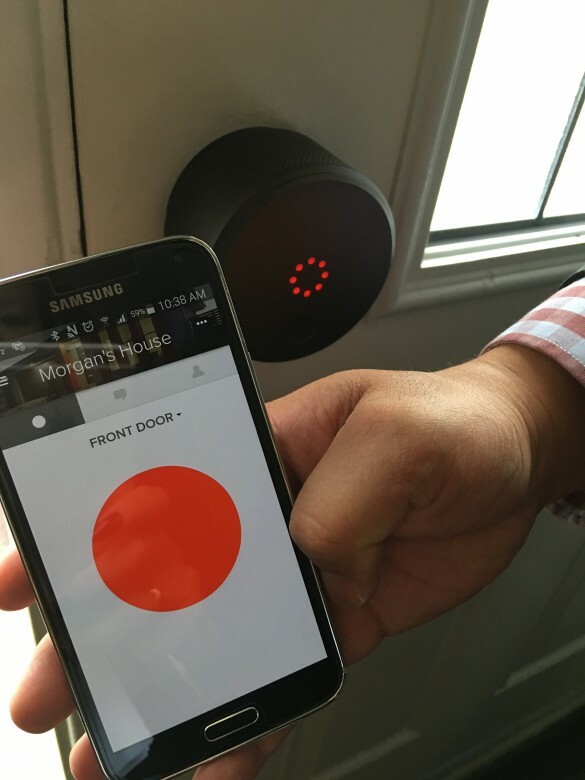 You can also program it to recognize you so when you approach your door it will automatically unlock so no more digging for your keys at the bottom of your handbag. 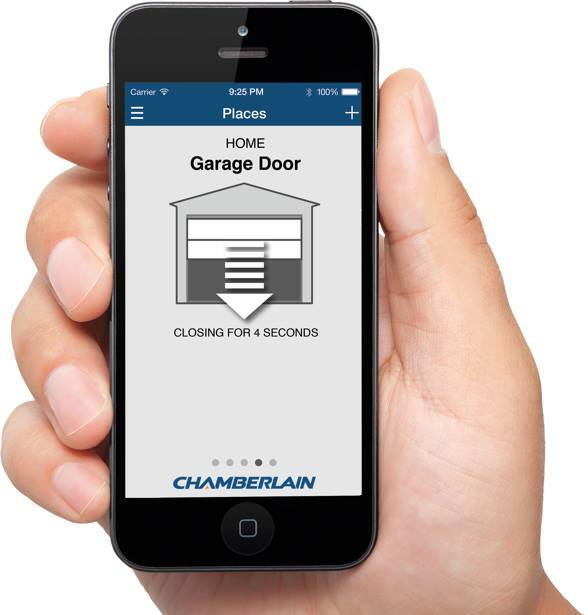 Chamberlain MyQ Garage Door Controller: If you’ve ever driven away and wondered if you’ve left the garage door open then this is for you. 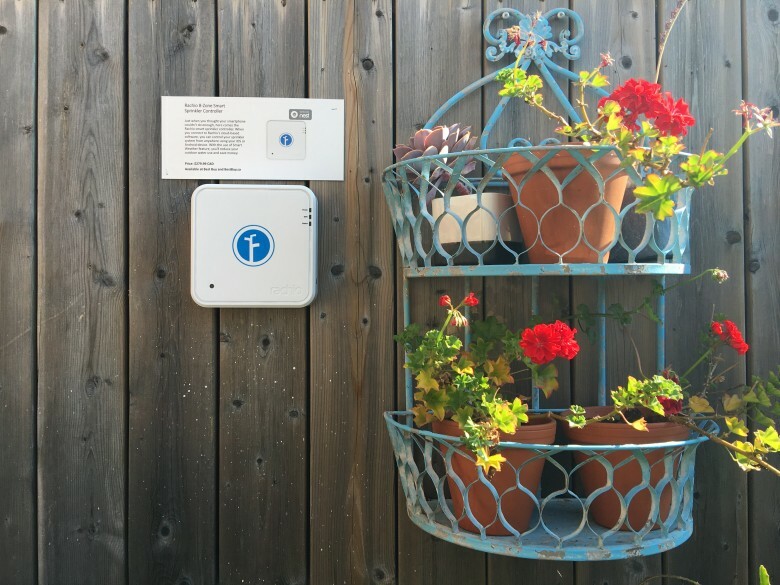 The device notifies you if the garage door opens. Simply command it to close even when you’re away. Integrate it with Nest and with the program the garage door to go into “away” mode. Alert goes off when closing to tell others to move out of the way and will also sense if something is in it’s path. Humans and pets will trigger the garage door to automatically stop. Rachio 8-Zone Smart Sprinkler Controller: control your garden sprinkler system from anywhere via your smart devlices. Use the Smart Weather feature and you can even reduce your outdoor water use and save money. Philips Hue LED Smart Lights: When I was introduced to Philips range of Hue lights I thought it was a fun way to change the mood of a room by controlling with your smartphone. Yes, it does that but what I’ve learned is that the lights do way more than put a festive spin to a special occasion (you can change the colours). There are benefits to Philips Hue lights as you can even program gradual lighting. If you’re affected by the change of seasons and longer nights, or have trouble waiting up in the morning? You’ll love the Waking Up feature that helps you wake up in a more natural and gentler way. It’s also works with Nest. There are many indoor and outdoor options for lighting under this brand. 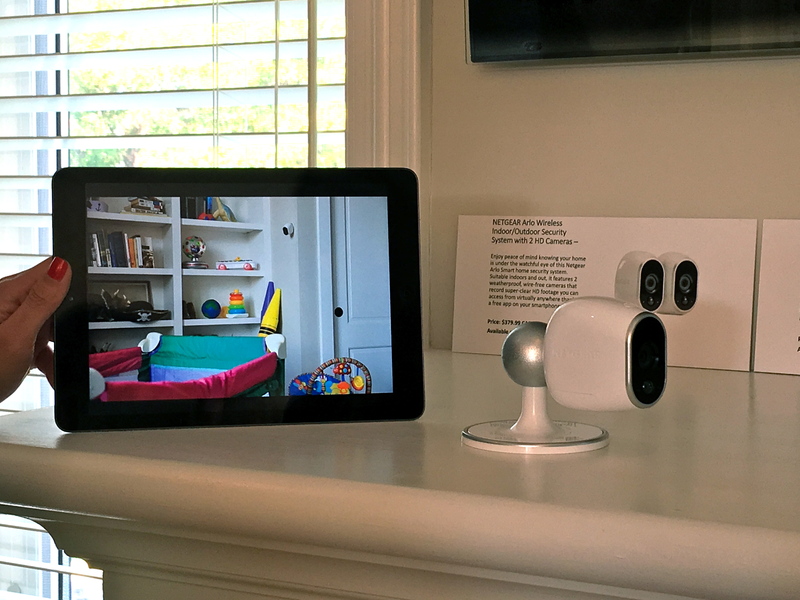 NETGEAR Arlo Indoor/Outdoor Security HD Cameras: Get wireless cameras that record HD footage you can access on your smartphone or tablet (with free app). Use it freestanding on a table or mount it discreetly and out of the way. Cameras are weather proof. 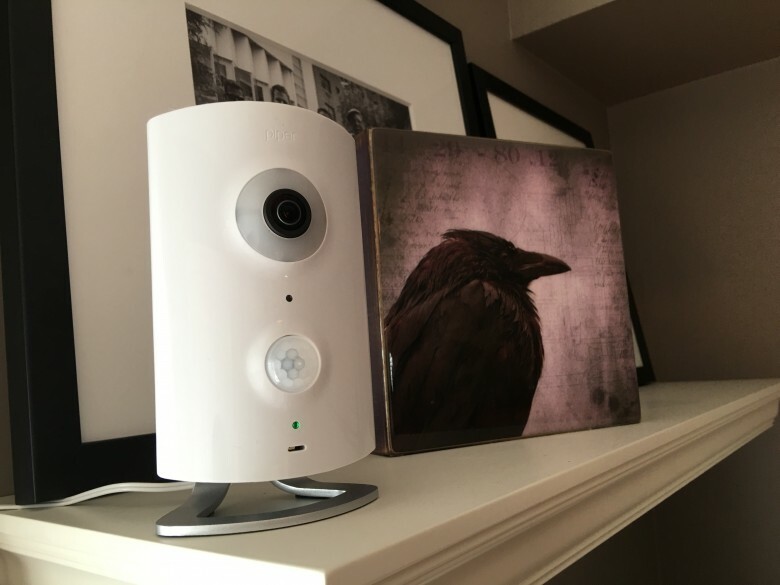 Piper All-in-One Wireless Security System: Stay connected to your home with this Piper nv wireless security system. Offering a balance of security, video monitoring, and home automation, this multi-purpose system records HD video with night vision, send you real-time security alerts, and allows you to monitor and automate your home via your mobile device. 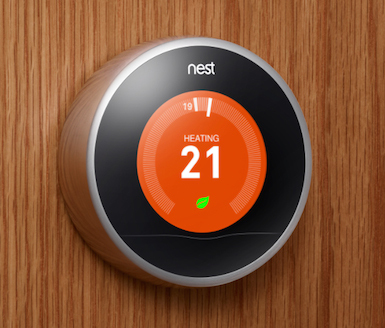 Nest Learning Thermostat – 3rd Generation: Forgot to turn the heat down after you’ve left the house? Or prefer the temperature a little warmer when you go to bed? Programming them into the thermostat is easy to do but what I love about this device is that it also remembers your preferences, learns your schedule and programs itself to save energy. 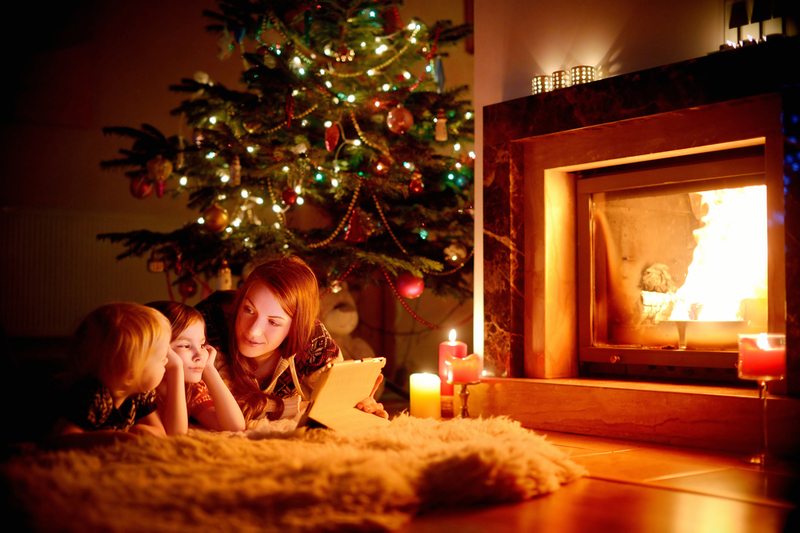 Adjust the temperature even when you’re not home. You can also see how much energy you use and why. Also get extreme temperature alerts before your pipes freeze or come home from a tropical vacation to a furnace shut down in the coldest winter days (yes, that happened to us). It also lights up when it sense you close by so you don’t have to fumble with light switches to control it. Access it also with your mobile device and let it know when you’re away along with your other Nest compatible devices.